Sprinkler Repair Weeki Wachee Free Estimates Work Warrantied. We always give Free Estimates and all work is Warrantied we also offer a wide variety of payment option Cash, Check, Credit Card, PayPal. Sprinkler Repair Weeki Wachee, American Property Maintenance the most common irrigation repair we get is sprinkler valve repairs. 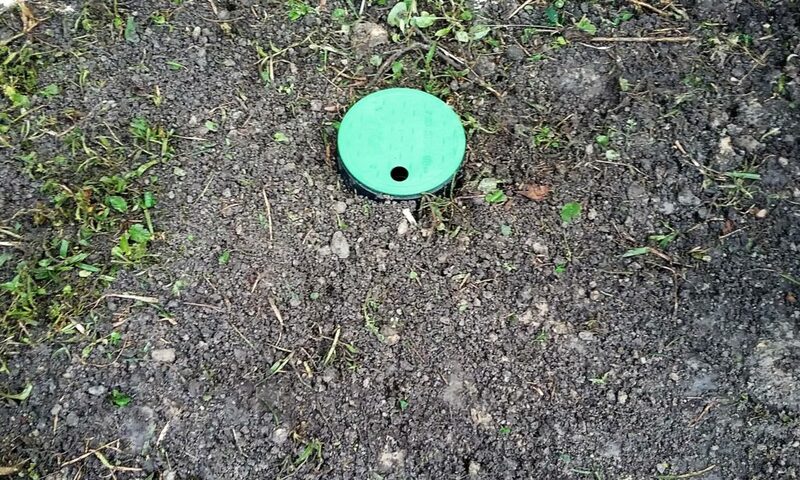 Sprinkler valves are controlled by an electrical device called a solenoid, that has two wires coming from it one connects to the common and the other wire connects to the zone.The sprinkler valve opens and closes the path for water to pass through. The sprinkler valve has two opening for pipes to be connected, the inlet and the outlet. The inlet pipe brings water from the household supply or pump to the valve. The inlet ends in the middle of the valve with a stopper called a diaphragm, which is held in place with a rod and a spring which are connected to the top of the valve housing. The reason irrigation valve repairs is our most common call is because a sprinkler valve has two main parts a diaphragm and a solenoid. Over time a sprinkler diaphragm just wears out especially if your sprinklers are being feed from a well. Not only does well water leave brown stains on your house, driveway and any other thing the water comes in contact with. The sprinkler pump is pulling water from the well, it’s not only pulling water up from the ground but it’s pulling dirt and rocks which can and will ruin your sprinkler system diaphragm.